This is where the ultimate party is this Thursday night. Warm up for the weekend and let some of the best barmen in the city mix you a cocktail of fun. 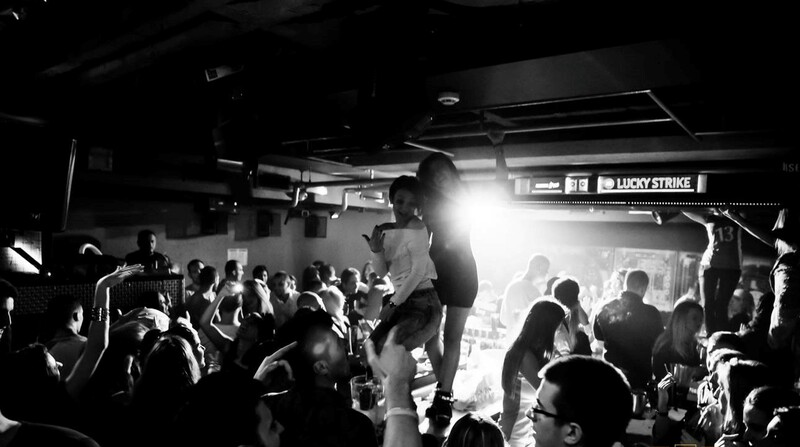 Mr Stefan Braun will blow the roof off with its crazy party atmosphere this Thursday night. If you are looking for a club that you can have a wild crazy night at this the place for you, there is no shortage of entertainment at this venue from girls dancing on the bar tops to the most awesome bar staff that will party with you, so come and let your hair down and party with the people who know how its done. DJ Gru and DJ Playa will be playing some of the best tracks that will have you dancing till the early hours of the morning. 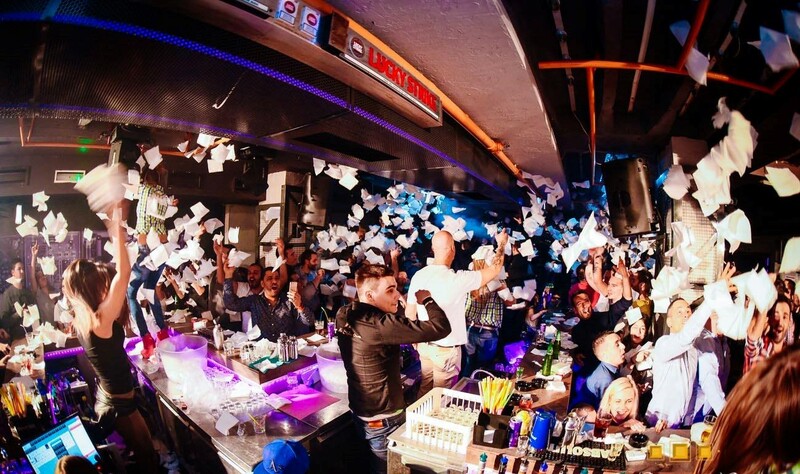 Mr Stefan Braun is one of the most famous and one of the top Belgrade clubs for the winter season. It is conveniently located in the city center and is on the 9th floor of an apartment building.